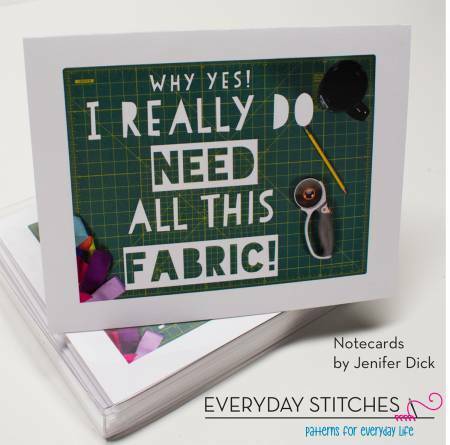 42 Quilts' memes are now note cards! Each are blank inside so they are perfect for any occasion, just add your own sentiment. Great for your quilt-loving friends or to give as gifts. Each box contains 8 different cards plus 8 matching envelopes.